New-pot, designed by Paolo Rizzato, features a traditional truncated conical shape. Almost an archetype of its own shape, it responds in a simple way to an old demand, interpreted in a new, sophisticated way. This is the idea behind New-pot â€“ to combine functional perfection with aesthetic sophistication. 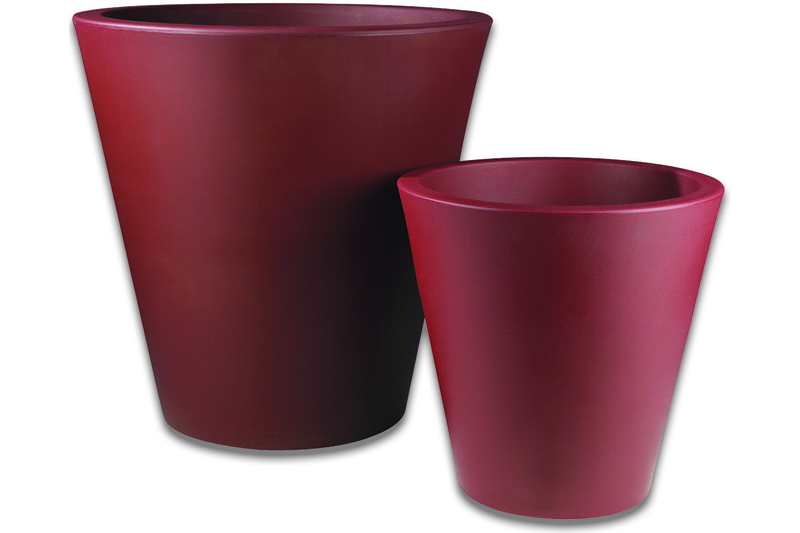 New-pot is available in several sizes and are available with internal lighting.